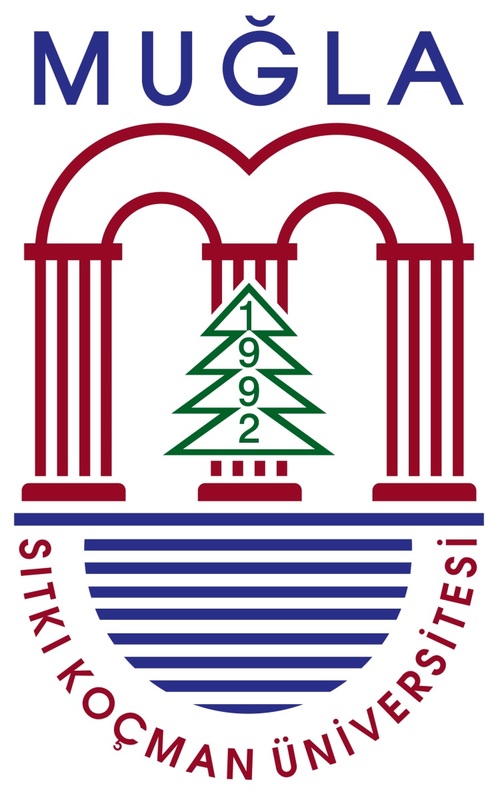 Following successful three organizations, we are very happy to announce that the 4th International Symposium on Materials for Energy Storage and Conversion (mESC-IS 2019) is to take place 11-13 September 2019 in Akyaka, Mugla. 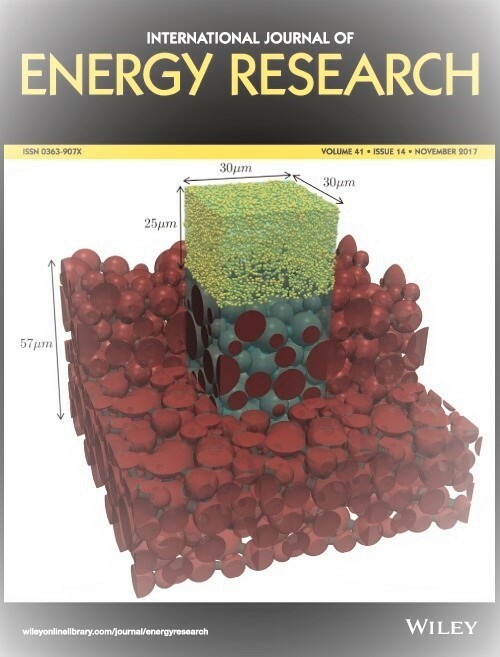 The symposium as before will provide a forum for discussion in recent progress made in three major activity areas, namely i)batteries and supercapacitors, ii) fuel/ electrolytic cells and iii) hydrides for energy storage and conversion. The symposium will have a fair balance of plenary sessions on cross-cutting issues and the state of the art reviews as well as in-depth parallel sessions on specific topics with invited, contributed papers and poster presentations. 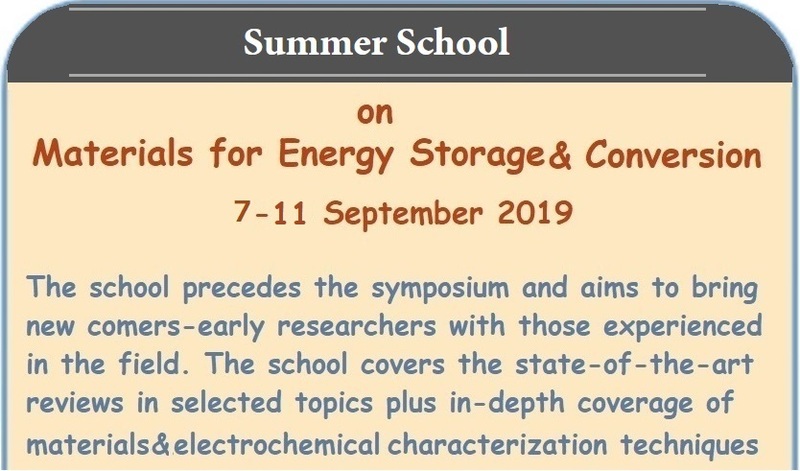 The symposium will follow an international summer school with the same name, (mESC-ISS –2019) to take place just prior to symposium. 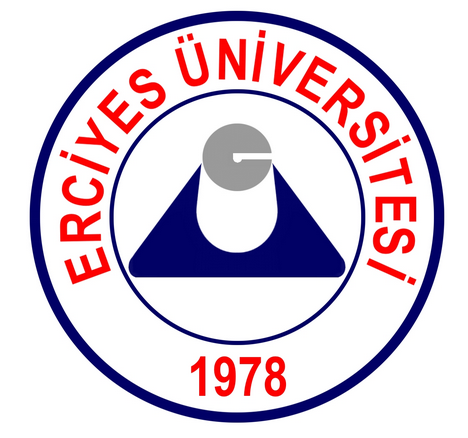 We look forward hosting you in Akyaka in September 2019. Abstract submission is now open and will continue until April 15th, May 1st 2019. A full page abstract, if desired with figures and tables, is invited and will be available as book of abstract during the symposium. 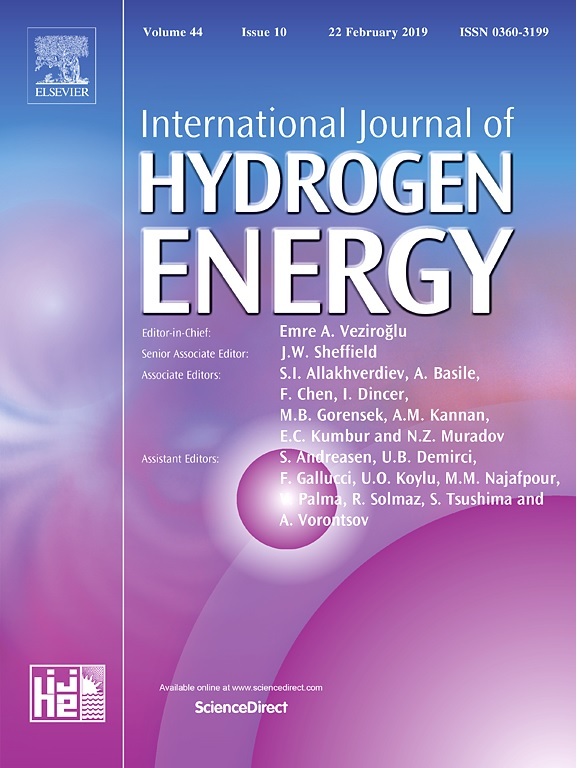 We have also made arangement with International Journal of Hydrogen Energy as well as International Journal of Energy Research where the submissions presented in the symposıum, if desired, will be published after the due review process. 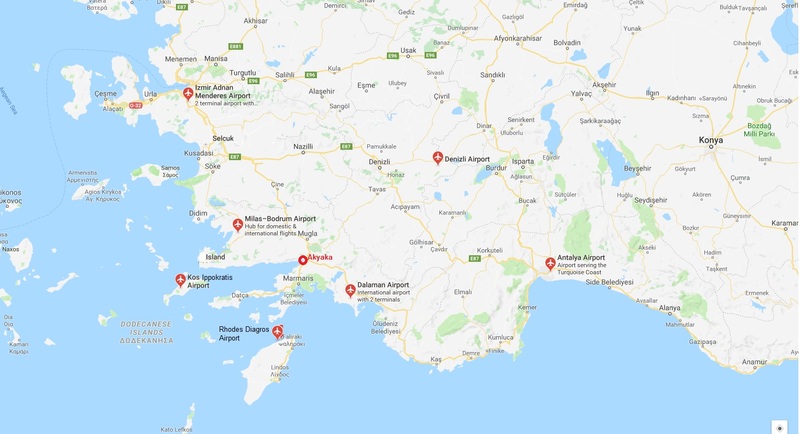 The venue is Yucelen Hotel Akyaka Mugla, within easy reach of two international airports Milas and Dalaman.